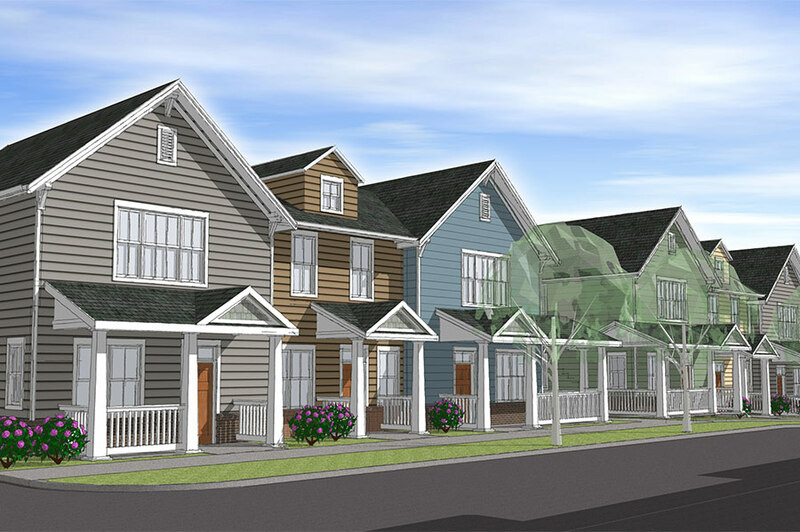 In response to a surge of redevelopment in the Belmont neighborhood of Charlotte which has driven up rents for long-term residents, St. Paul Baptist Church and the Zechariah Alexander CDC sought out Laurel Street to develop 3.5 blocks of their land into 112-units affordable units for seniors and families. Zechariah Alexander CDC has a right of first refusal to long-term ownership of the development. The development located within .5 mile from the light rail received a significant contribution from the City of Charlotte. 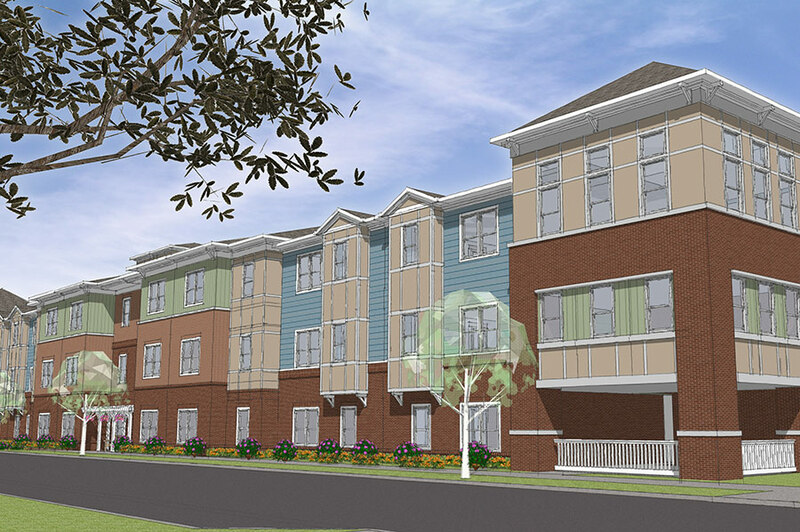 Centra Square is currently under construction and once completed will be comprised of a 60-unit senior housing building, 29-townhome style family units, and a 23-unit garden style flat building. The development will target households at 60% area median income and below. The senior building will include amenities such as a community room, multiple lounge areas, fitness center, a covered veranda and garden plots. The family development will offer a multi-purpose room and business center, covered picnic shelter and playground. Centra Square will be built to Energy Star v2 standards.